Bill Gates puts out a summer reading list every June that has great books on it and he gets lots of love for his list. So we’re not Bill Gates and our online following may not be as big as Bill’s, but our choices for summer 2018 are just as good. 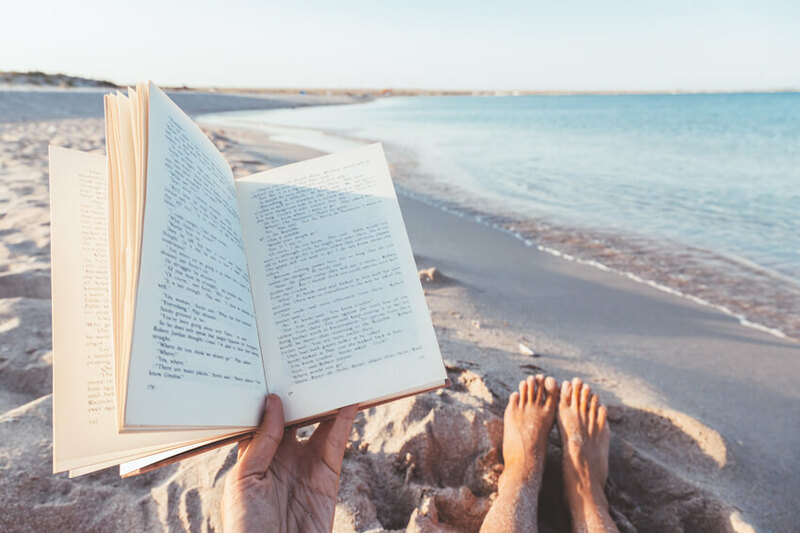 Here’s the skinny on five books we think you’ll love and why they work for marketing inspiration. 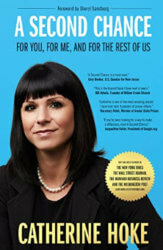 Book Overview: Catherine Hoke founded Defy Ventures, a revolutionary organization that transforms the lives of people with criminal histories. It heals families, strengthens communities, creates jobs, and incubates small businesses. But mostly, Defy helps us find our humanity, regardless of whether we’ve been to prison or not. 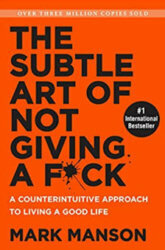 This book is part of Seth Godin’s Domino Project and he played a big part in helping this book get to market. As the godfather of marketing, the model Cat followed for distribution is worth noting. Cat is a great story teller and her writing style is helpful for people trying to understand how to craft a well written story. Her authenticity is truly contagious. Steve takes you through the process of developing his stand-up act and how he tested content with audiences. It’s a good lesson for content marketers about why testing is important and getting to the top of your game. It’s a good lesson about how to judge success and when to walk away. Maybe it’s time for us all to change up the marketing mix. 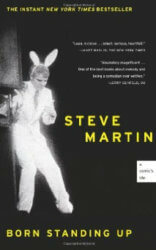 Disclaimer: I love Steve Martin and had his “Let’s Get Small” album on vinyl. Book Overview: Manson makes the argument, backed by academic research (and outlandish language) that improving our lives hinges not on our ability to turn lemons into lemonade, but on learning to stomach lemons better. Human beings are flawed and limited—”not everybody can be extraordinary, there are winners and losers in society, and some of it is not fair or your fault.” Manson advises us to get to know our limitations and accept them. Once we embrace our fears, faults, and uncertainties, once we stop running and avoiding and start confronting painful truths, we can begin to find the courage, perseverance, honesty, responsibility, curiosity, and forgiveness we seek. Mark is the master of writing good headlines. If you follow his blog, you will see great headlines that lead into even better content that is well constructed and meaningful. I’ll admit that the title of this book put me off and I resisted picking it up for quite some time but in the end the headline got me and I wanted to learn more. His blog strategy and how he gets people to a paid subscription through the circulation of the book is a great conversion strategy and an important lesson of the type and volume of content you need to build a truly engaged audience. 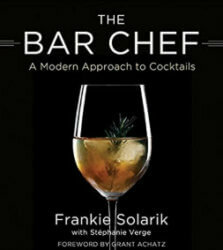 Book Overview: Solarik is a leading figure of the global cocktail renaissance. His book, explores the importance of engaging all the senses when creating modernist cocktails. Depth and balance—the ideas behind great wines, and great food and wine pairings—are vital to a magnificent drink. Chapters detail the elements of the set-up, the art and craft of mixology and, of course, include recipes for syrups, infusions, bitters and the cocktails themselves. A chapter for non-alcoholic drinks rounds out the book. This book is a great combination of having singular focus, exceptional design and being outstanding at something. For companies that truly have differentiation and are hiding it in “product-speak” or behind bad marketing, this book provides great inspiration. Cocktails are just a lot of fun. Book Overview: In an era of inauthentic leaders, the stakes could not be higher for embracing a better version of yourself that propels you and your team to success. In a social media world there is an abundance of false narratives about happiness and authenticity, it is easy to get lost on your journey. 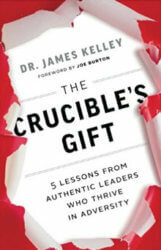 Authentic leadership expert Dr. James Kelley shows that the key to personal and professional growth lies in how we respond effectively to adversity. In fact, what causes us and our organizations the most fear can be our greatest gift, creating a positive meaning out of challenges. I was a guest on Dr. Kelley’s podcast, Executives After Hours last year and he has used the content he has collected over the last two years to create important observations about leadership. I love the way this book is put together and how he has used different types of content to listen and learn and then build a content platform that engages. 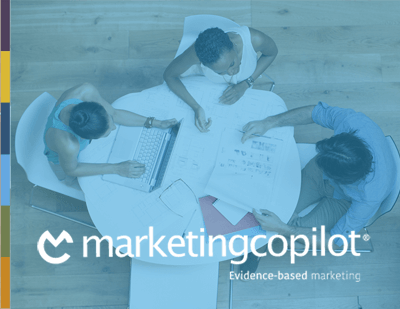 He is just a really great guy and an authentic marketer worth following. 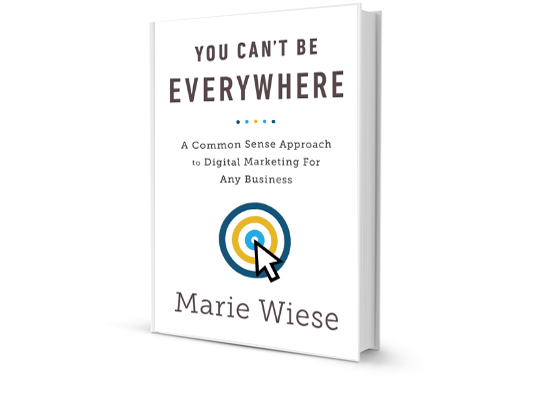 Bonus: If you want to submit a book suggestion for the summer, we’ll send you a digital copy of You Can’t Be Everywhere. Double Prizes: If you want to check out our latest “side hustle” in the words of Catherine Hoke, go to www.glampergrls.com and download our Outdoor Mixology Guide. Happy Reading and Happy Summer!! !